The 2017 Sun Tour (formally the Jayco Herald-Sun Tour but that’s a mouthful) concluded last Sunday with Stage 4, with a circuit race around Kinglake. Kinglake being one of Melbourne’s best training grounds for local cyclists (the climb from St Andrews is a popular benchmark) and only around an hour’s drive from Melbourne, the stage was well attended. It was an exciting stage, with Sky’s Ian Stannard just hanging on for the win, after a trademark attack from the breakaway with just over a kilometre to go. He very nearly cocked it up, overestimating his lead and taking his sweet time to amble across the line with a two-arm salute, while Aaron Gate (AquaBlue) charged at the line behind him. Damien Howson took the overall win comfortably, with his strong Orica-Scott team controlling the race and protecting the lead he’d built on Stage 2 at Falls Creek. Howson really developed into a valuable climbing domestique in 2016 (remember him turning himself inside out for Esteban Chaves on stage 20 of the Vuelta, to help the Colombian grab 3rd place overall?) and it’s easy to forget that he’s still only 24. He’s lightly built, and an excellent time triallist. I think he’ll have a big 2017. I was a little less mobile on the course than usual, due to bringing my 1-year old daughter and her grandmother along to see the likes of Chris Froome, Chaves, Simon Gerrans and Cameron Meyer in action. Mum doesn’t get to many bike races (although she pointed out that in his youth her father once followed the Sun Tour around and used to ride his bike from Ouyen to Mildura to race, and then – possibly apocryphal – back) but she does follow the French Tour, so it was a thrill for her to see the stars up close. Her anecdote is also a reminder that the Sun Tour is a race with a great history in Victoria, and the list of winners is full of great riders. 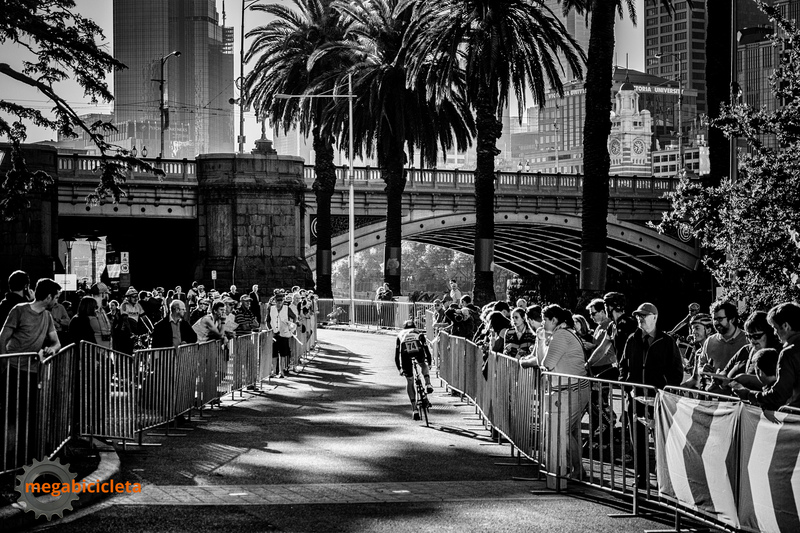 And that is really the thing about the Sun Tour – in its current incarnation it’s a perfect mix of the world’s elite, domestic aspirants, and the club cyclists and enthusiasts who rode out to spectate. And all of it is within touching distance. 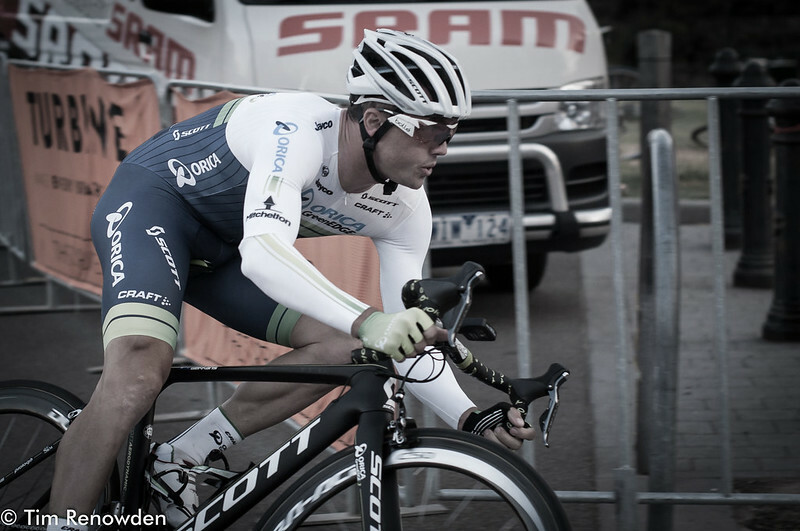 Jayco Herald Sun Tour 2014, a set on Flickr. 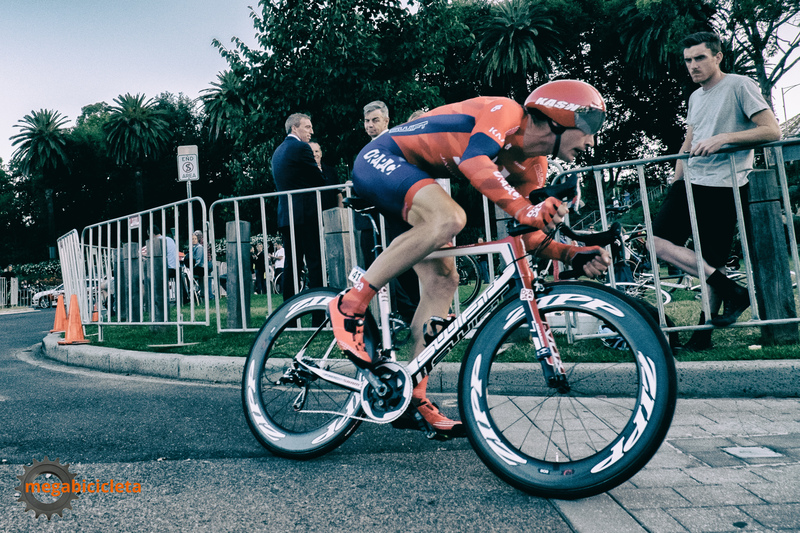 A gallery of my photos from the prologue of the Jayco Herald-Sun Tour. I’ve got to say, this was a fantastic advertisement for bike racing. Evening sunshine in the heart of Melbourne, with a generous crowd enjoying the action. The prologue was won by Garmin-Sharp’s Jack Bauer. 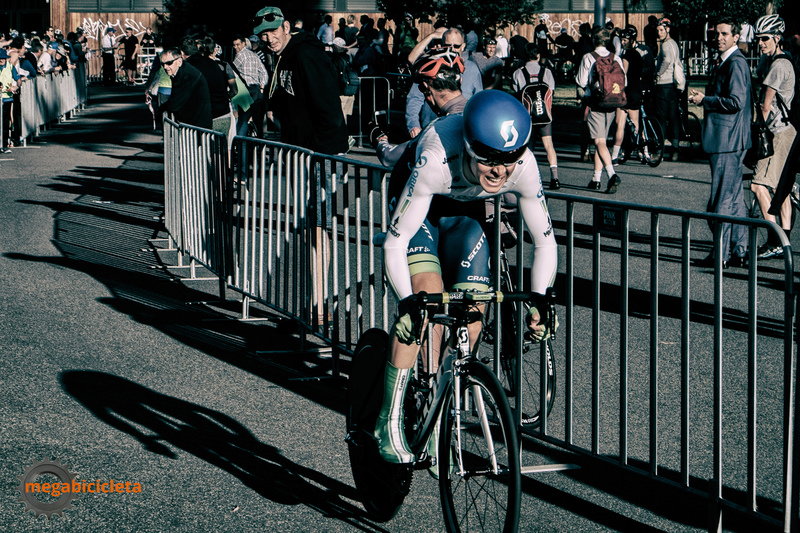 Over at The Roar, I’ve wrapped up my impressions of the 2014 Jayco Herald-Sun Tour. I enjoyed the race despite the cancellation of the Arthur’s Seat stage, but I hope the organisers mix it up a bit next year.